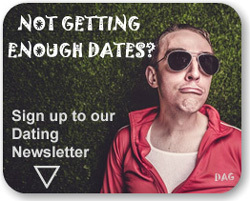 Single and fancy being on a UK TV dating show in 2015? 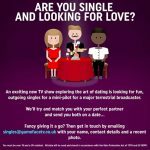 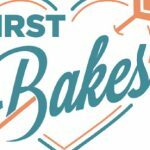 ITV’s Dinner Date is filming for a new series and looking for single men and women who are searching for love. 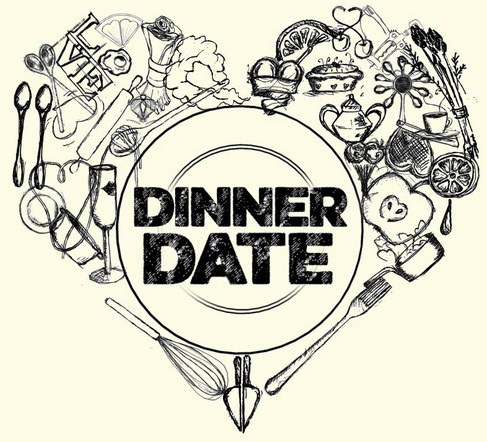 To apply for series five email: dinnerdate @ hattrick.com with your name, age, location, contact details and a recent photograph. 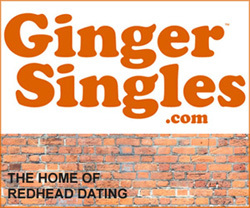 This entry was posted in Celebrity Dating, TV Dating and tagged Casting Call, Dinner Date, Hat Trick, ITV, TV Dating Show on March 18, 2015 by admin.